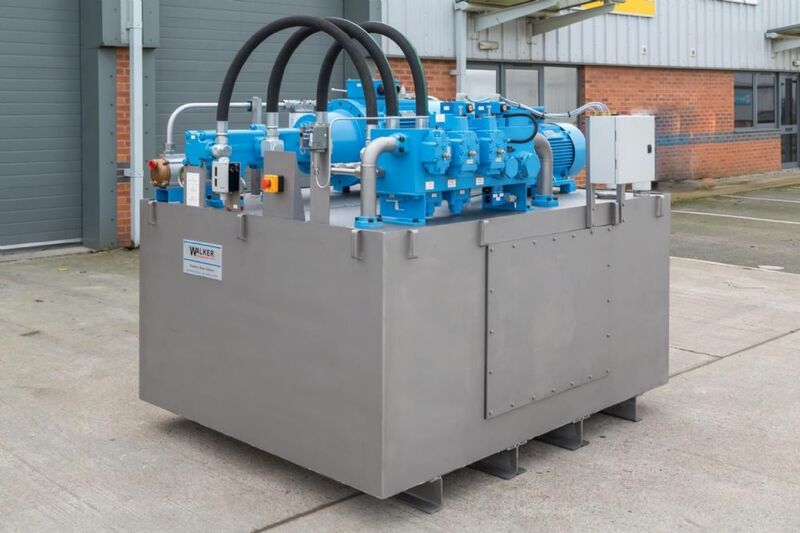 Our in-house Engineering team can repair or service the majority of your hydraulic products. We don't charge to strip and inspect your unit and we offer a full 12 month guarantee on all our repairs. Fast turnarounds are available on most hydraulic repairs subject to parts being available. We also Build Bespoke Powerpacks to you own specifications.